Florida is one of the most unique states in the country when it comes to climate. To the north of the state the climate is subtropical, but head south and you will soon notice the region has become totally tropical. And like any tropical climate, two distinct seasons are present; the rainy season and the dry season. Finding a pasture grass that can handle such extremes in precipitation can be difficult. 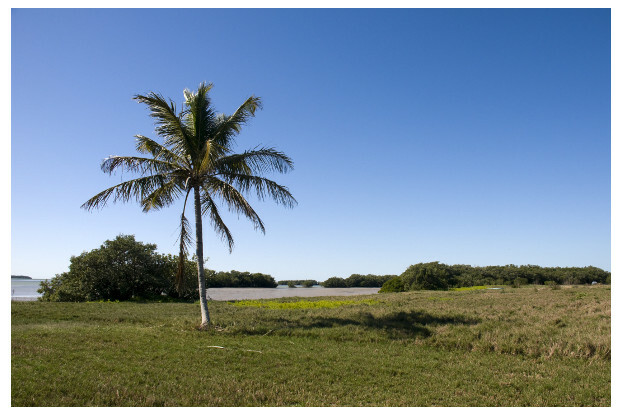 Look no further than our Florida Tropics Dryland pasture grass seed. This pasture seed is specially developed for southern Florida and the unique conditions found there. It contains a mix of warm season grasses that are tolerant to both the wet and dry seasons, and provides livestock with palatable forage in a dryland pasture setting. The fast establishment and spreading habits of these grasses is also useful in erosion control and soil stabilization projects.